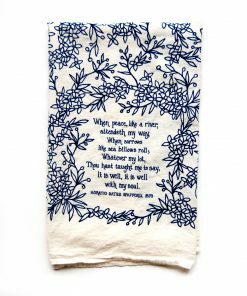 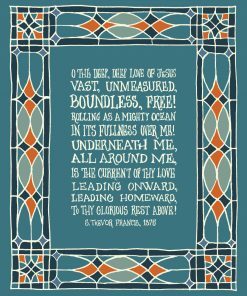 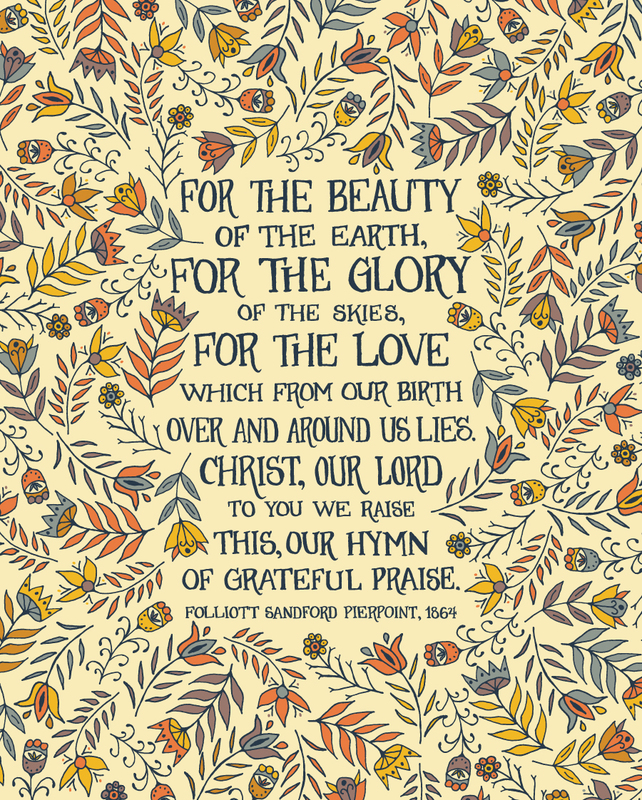 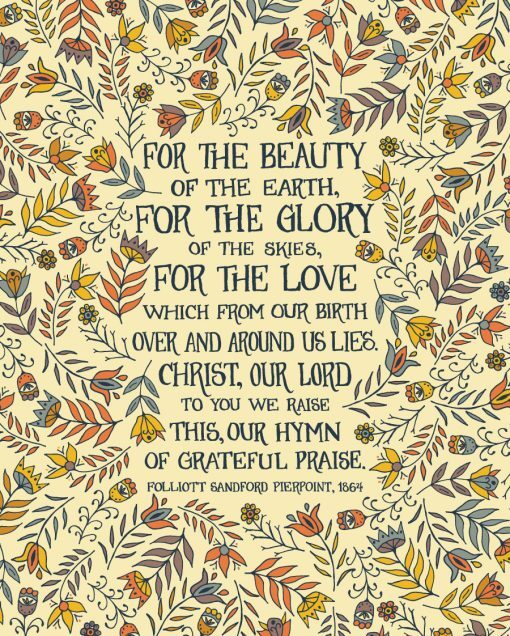 This hymn of gratitude, “For the Beauty of the Earth”, is surrounded by a vibrant floral bouquet. 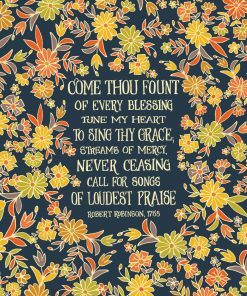 This applies to any and all prints! 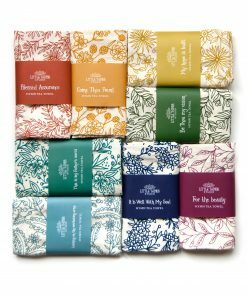 Mix and Match 4 or more and a 15% discount will automatically be applied in your cart.